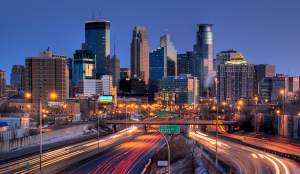 Many of our website visitors are looking for turn key rentals for sale in Minneapolis, however most don’t know that we are also investors that buy houses in Minneapolis. Just as there are buy and sell sides to most businesses, ours is no different, we have to source our turn key rentals from somewhere! As investors, we are always looking for those distressed properties for sale that will be a win-win agreement for both parties. When purchasing homes, we do extensive due diligence to make sure that both sides come out on top and our investors receive only the best turn key rental properties. If you’d like to sell your Minneapolis home, please don’t hesitate to head over to www.webuyhousesmn.com and submit your information so that we can contact you with a quote. 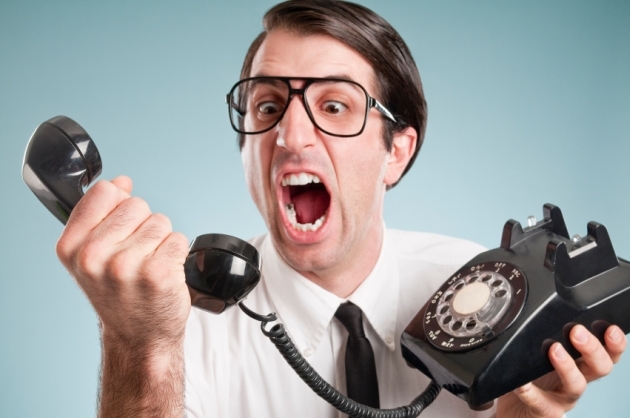 Our team is very quick to provide a quote and won’t waste your time. Hopefully this update serves you well! It seems to be the hot topic these days among investors, but what’s it really all about? We’ve all heard of stocks, bonds, and mutual funds. These are traditional investing tools that most if not all investors have been using for the past decades. Property investment has been around for a while as well, in fact longer than the stock exchange itself, but it doesn’t often get the exposure it deserves. This is a great steady way to get the return on investment that you’ve always wanted in a traditional market. Many investors are looking to diversify their portfolio, but they aren’t sure what the next step might be. Even investors with multiple accounts, lots of stock, and a growing retirement fund can stand to gain a good profit from property investment. 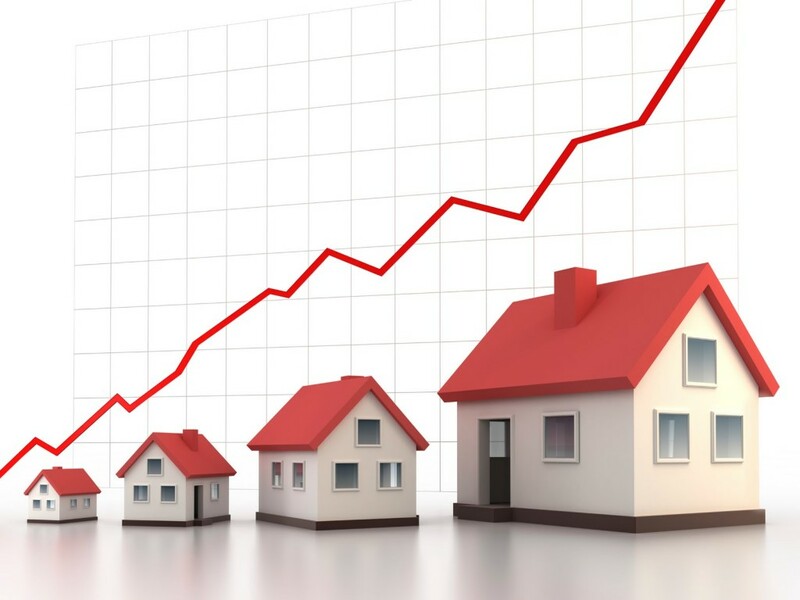 Although, many investors are nervous to take the plunge into the world of property management or the realty market, especially after recent downturns in the market. Yet we’ve been managing properties while helping professionals like you invest in real estate since 2007 and throughout the housing crisis with wonderful results. Today however the market is looking better than ever and real estate investment has increased steadily over the past couple of years. In fact now is a wonderful time to begin your property investment with turnkey rental properties. There are many great resources and options on the market today for beginner or expert investors as well. Turn key rental properties are very lucrative and will give you a steady return on your investment. Later if you want to sell your property it will give you a great final return as well on your initial investment. However many investors worry about placing renters and refurbishing the property that they purchase. 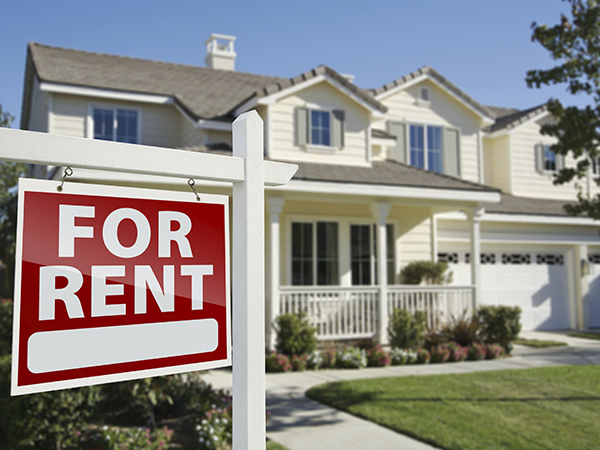 Turn Key Rentals has revolutionized the market for turnkey rental investing. We handle all of the details to make your property investment a snap. You won’t have to worry about rent collection, rehabbing property, or placing your next renters. When you buy with us we rehab your property and place renters quickly to give you the steady investment income that you’ve been looking for. This allows our investors to have a totally hands off experience, but investors can be involved in the management of their property as well if they desire to do so. It’s your choice and we work with our investors to help them have the best experience possible. We know your time is valuable and many of our investors are professionals with work and family obligations. Please don’t think that this will prevent you from becoming a property investor. We can help you find just the property to suit your needs and have your investment producing a great return in no time. If you’ve been thinking of property investment give us a call today. Our friendly agents will be glad to tell you more about the world of turnkey rentals. See the difference with Turnkey Rentals today! We hear a lot about building equity in an asset (whether that’s a stock, property, or bond), but that can be a vague term for many. I like to think of it as dedicating a resource to something in order to watch it grow. At the most basic form, we dedicate our time into pursuits that we value. Many times this is referred to as “sweat equity,” since we are trading our time and effort for something that will be of much greater value later on. By leaving your money in a savings account or under the mattress instead of saving money for real estate investing, you are missing out on a great opportunity to create passive income. This money could be the “sweat” or effort that is put behind a project. Instead of building something to sell, you are using your money to house renters that will continually pay you more than what you put into the investment. In an abstract way, it makes no sense to put money into a savings account when you could invest in real estate. Your money is still relatively unavailable, it is still being used to pay for something, and its value continually decreases (as national interest rates rise). A final metaphor could be that of a garden. Those who save plant a few seeds and watch a few grow. Those who invest in rental property plant as many seeds as they can and likewise see many of them flourish. One of the largest benefits of real estate investing is the knowledge gained. Filling out loan forms, rental agreements, and tax sheets will teach you more about the ins and outs of real estate than any book ever could. It will showcase why it is sometimes so challenging to get a deal done and why real estate agents act as they do. These experiences will prepare you for many different struggles to come. The important part about saving money for real estate investing is knowing when your savings is large enough to put to use. The large amount of money needed to get into real estate investing is a double edged sword. On one side, this keeps the competition low from other would-be investors, but on the other, one must save a somewhat large amount even to put a down payment on a house. 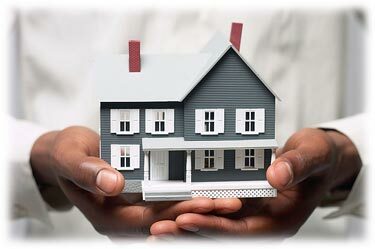 Our recommendation in regards to saving money for real estate investing would be to have enough for the downpayment and any peripheral costs that could arise on your first property. A good rule of thumb is to save the downpayment + $5000. This means that if you need a new furnace or roof on the house, it’s no sweat, you can dip into this safety net. Even though this seems like a large amount, you’ll feel much more comfortable in your investment by preparing for the worst. In summary, try to push yourself to save up for your first property. 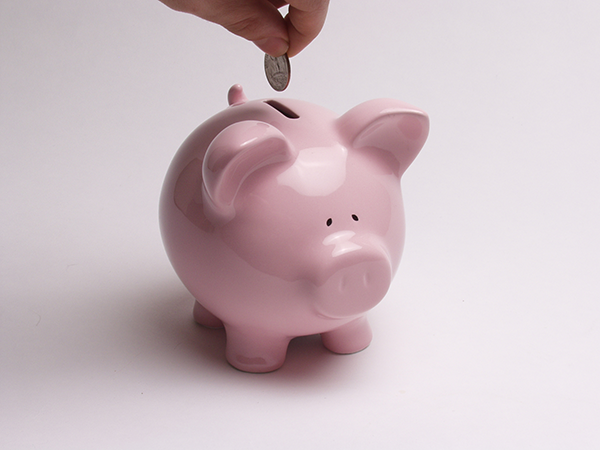 Your money will go much further in real estate than in a savings account. You will build equity, while learning about the market, and collecting rent checks. Do your future self a favor and save money for real estate investing rather than saving money under your mattress. Turn key property solutions have become very popular in recent times. Most investors or people who have not been into property investment for a long time look at turn key property solutions for passive real estate income. Owning a passive rental property is a good way to make some substantial money and also a worthwhile investment choice but like any other investment, there are some mistakes that you should never commit. There are many ways to succeed with your turn key property and similarly there are many ways to fail as well. Here are the three real estate investment mistakes to avoid. Turn key property is a lucrative opportunity for all and sundry. There is not much that has to be done and moreover the solutions seem to take care of the nitty-gritty which takes the entire onus off from the shoulders of the investor. People who are not entirely into property investment and only look at passive real estate income often tend to miss out on a very basic rule of financial planning and management. Never spend money before you have it. There would be many aspects that will demand certain expenses but you should not indulge in them before you start to make some handsome passive rental property income. Debt is unavoidable if you are an investor. You may not be completely overburdened or snowed under debt but most investors would put in only a part of the entire investment from their own pocket. While having loans and debts are acceptable, too much of debt is not advisable. If you keep on piling too much debt then one failure with any one passive rental property at some stage will pull everything down because the debt would be unmanageable. Never place a bad tenant. This is the golden rule for any passive rental property owner. Making low passive real estate income is not even half as bad as placing a bad tenant. Your entire turn key property investment can become a nightmare with a tenant that doesn’t pay rent on time or incites disputes and takes you to court. There are chances that your passive rental property or turn key property may be vacant and not rented at times but that is better than having a bad tenant. Performing a cash flow analysis is critical when considering a large financial investment like a real estate rental property. The idea is simple enough; as with any business, the goal is to create more income than debt. The trick is to balance monthly maintenance costs and bills with profits to create a positive cash flowing rental property. A wide variety of factors influence cash flow, though one of the biggest is the nature of the surrounding area. Lower housing prices generally mean positive cash flow but there is no universal one size fits all type of investment. Before looking at any property, take the time to do a thorough rental property investment analysis. Consider factors such as rent price, tenant utilization (how often the property is unoccupied), utility bills, repairs, and applicable taxes on the property. The right rental property can be an ideal passive real estate investment requiring little time on your part. Of course, even a good cash flowing rental property will still take up your time and could be as demanding as any job you’ve ever had. Are you prepared to be a landlord? Be sure to learn as much as possible about the previous owner’s repairs: How much did they spend per year? What areas or appliances seem to need the most work? Will anything need replacing soon? Establishing a cash flow real estate sometimes means having to make money off of a rental property or building even when it is unoccupied. It’s not ideal but must be considered. Research tenant utilization and be sure to factor vacancy and non-payment as risks based on previous trends and any data you can gather from other nearby buildings in a similar price range. Averaging out past utility bills (including peak seasons during summer and winter) will be informative. In some cases, it may be wise to include some or all utilities in the monthly rent or it may be better pay the utilities yourself and divide the bill up among occupants. Juggling the reality of these costs, however, is tougher than determining them on paper. Ample research is crucial to making the right investment for your budget and preferred management style. Maintaining a cash flowing rental property means being flexible and reevaluating each of these costs and profits on a regular basis.